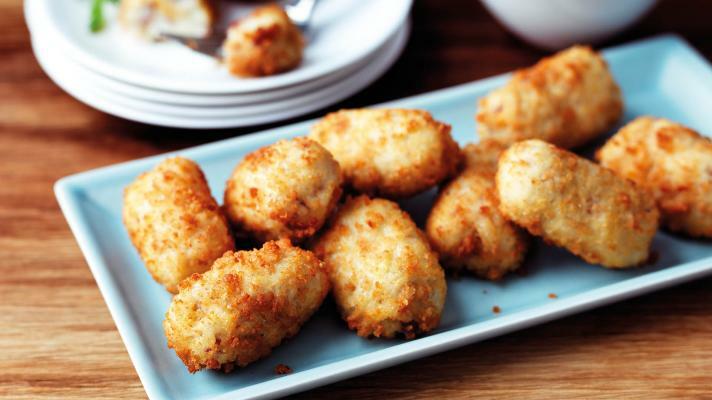 From a simple supper to the perfect pud, we've got lots of mouth-watering recipes to inspire. 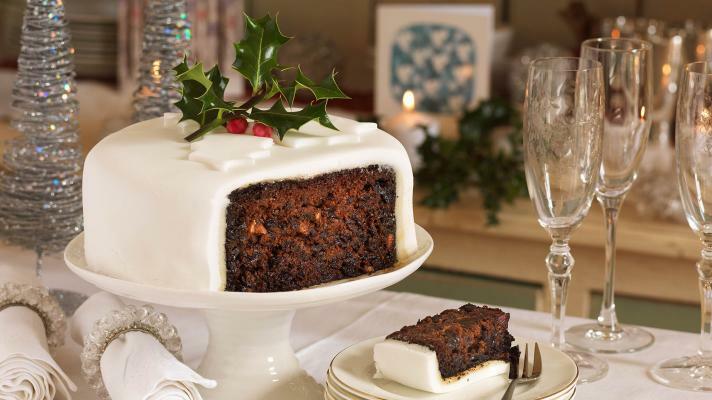 If you're looking for a tasty gluten-free Christmas cake, then look no further! 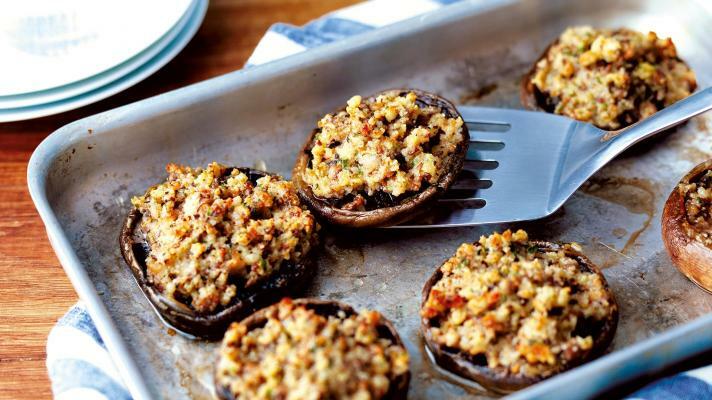 It can also be made dairy free, egg free and vegan by making a few simple substitutions. 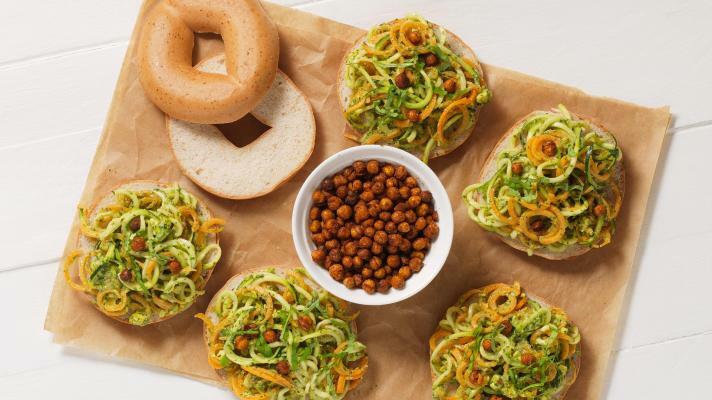 Bring some colour to your lunchtime with our delicious spiralised veg bagel topped with avocado sauce and spiced chickpeas. 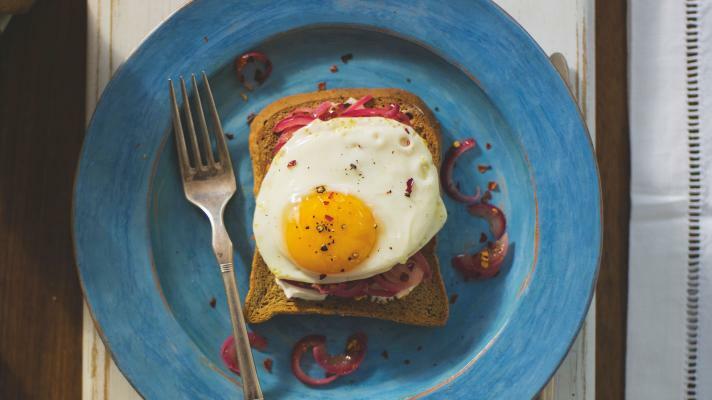 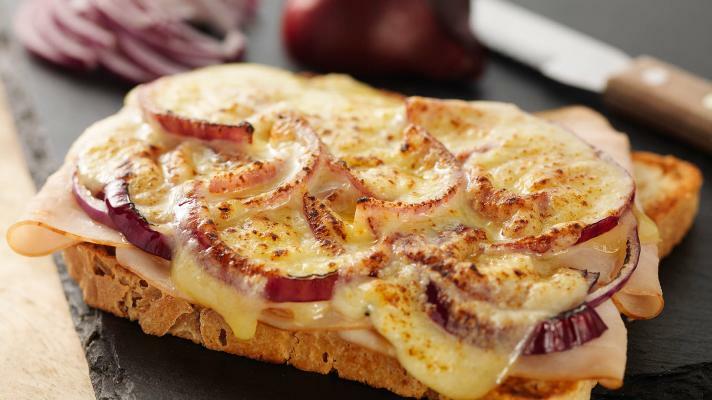 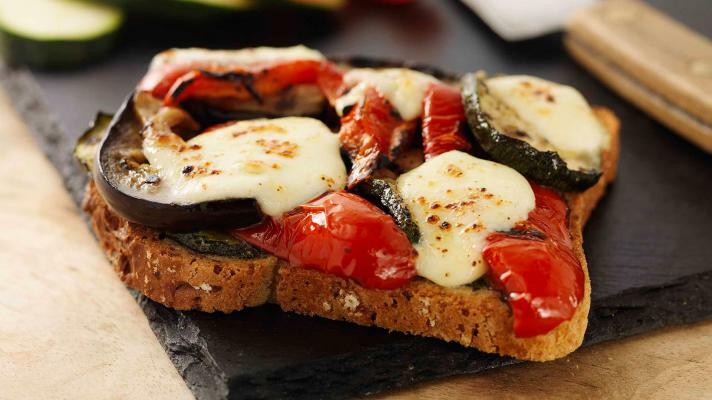 This nutritious recipe is a great way of adding lots of veggies to your lunchtime. 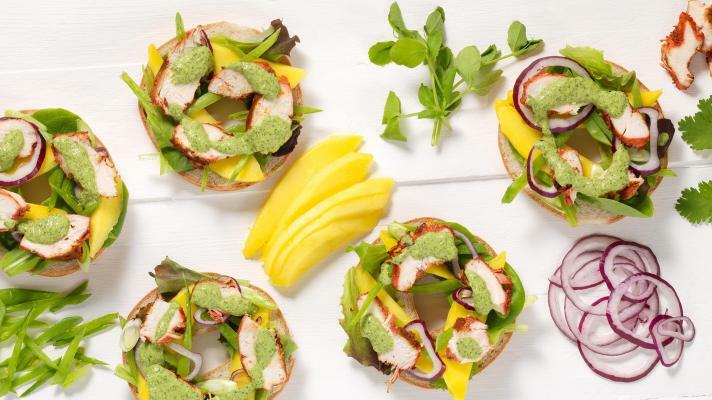 Our Indian inspired bagel is a wonderfully refreshing taste of summer. 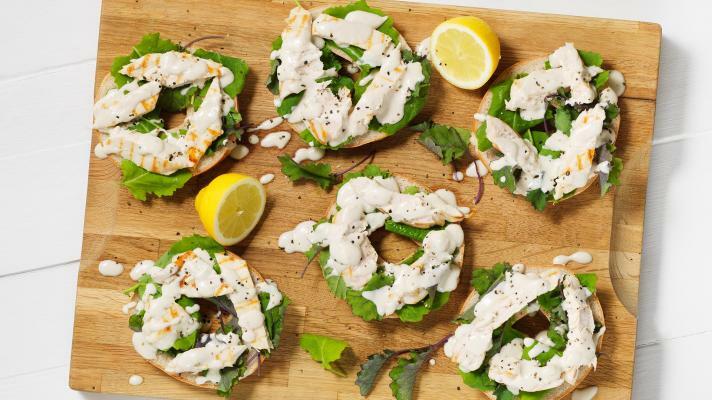 The perfect way to spice up your lunchtime. 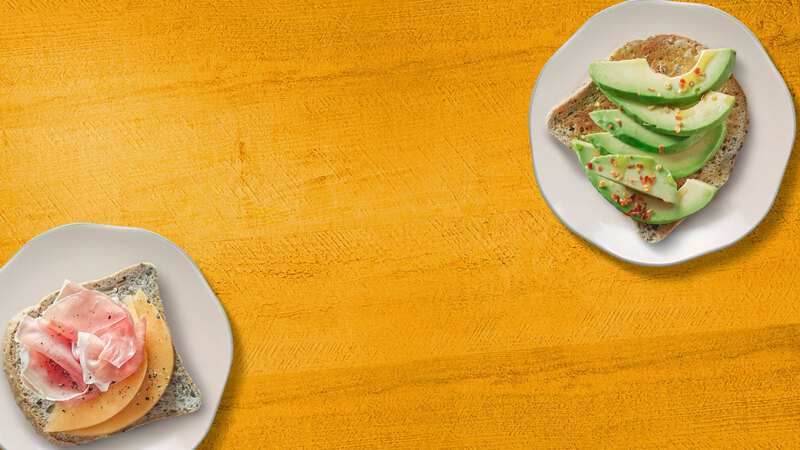 These colourful gluten-free tarts are fun to make with children, as a treat for tea parties. 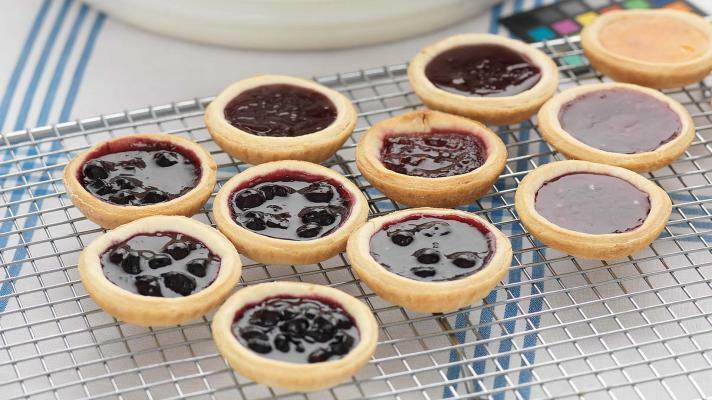 Use a variety of jams for different coloured flavoured jam tarts. 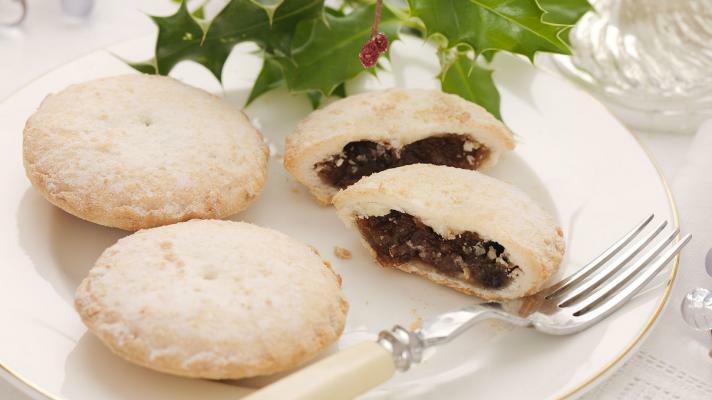 Gluten-free mince pies are a must for Christmas. 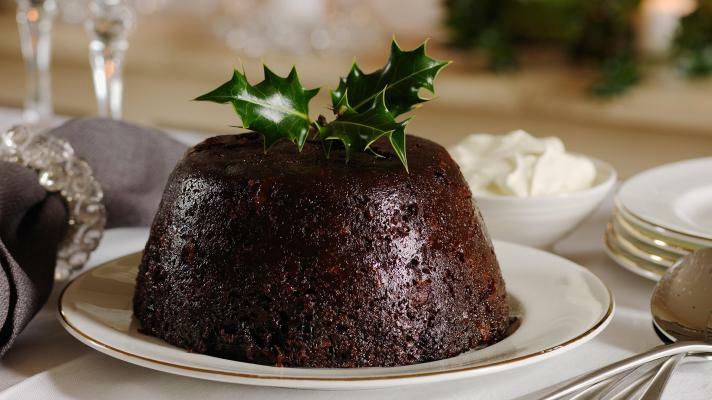 Serve warm with lashings of brandy butter.